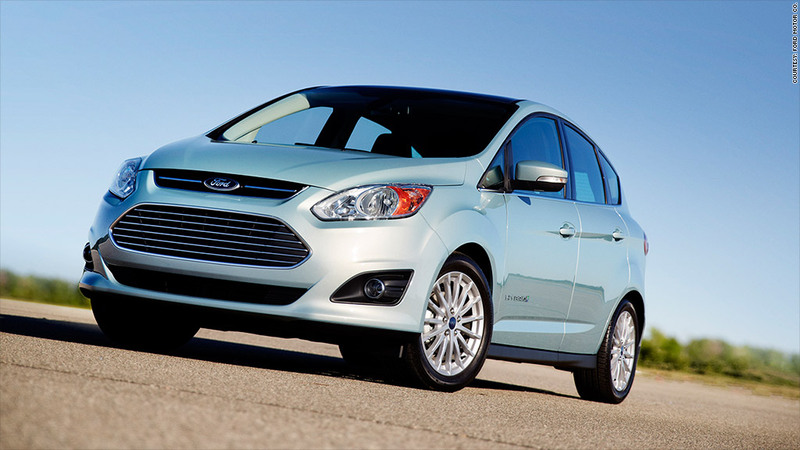 A 2013 Ford C-Max, one of the cars recalled due to a flaw in its air bag system. Ford Motor says it is recalling 850,000 cars because of the risk of a short circuit that could prevent its air bag from deploying in a crash. The automaker said it is not aware of any accidents or injuries related to the problem. Ford (F) said the air bag warning light should go on, indicating a problem with the safety systems. But Ford will replace the computer module in the cars that are the source of the potential problem. The models covered by the recall include some of the the Ford C-Max, Fusion, Escape and Lincoln MKZ vehicles from model years 2013 and 2014.